With the emergence of platforms such as Kindle, independent publishers have more ways to get their work the recognition that it deserves. All independent authors can publish their books to Kindle store (as long as their content does not go against Amazon’s policies) and start making more money from their work. They should also consider selling their digital book on their own website. 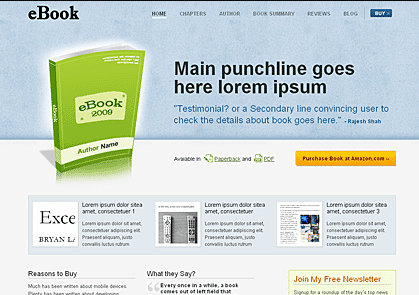 eBook theme is a powerful theme that is designed strategically for anyone with a book to sell. eBook Theme allows you to promote your e-book and your brand effectively. 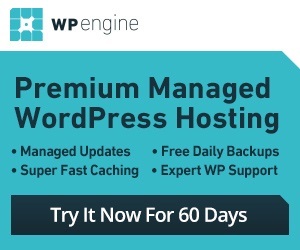 It is optimized to increase your conversions. You can include your selling points, testimonials, and newsletter on your front page. Your front-page is fully customizable. It does have 2 color schemes to get you started. You can use this theme to promote the book you are selling on Amazon or go in business on your own. 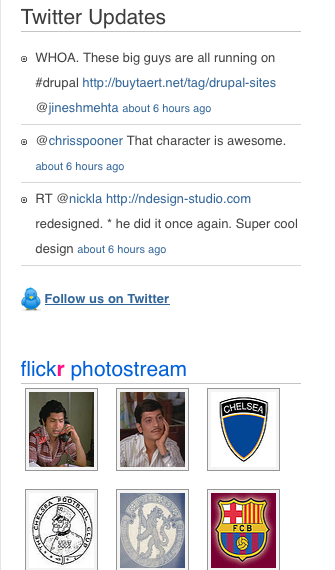 The theme does have custom widgets to help you promote your social outposts. You can also share snippets and parts of your book on your website to encourage people to pick it up. eBook Theme is ad friendly too just in case you want to monetize your traffic. This theme gives you a fast way to put a portal together for your e-book.